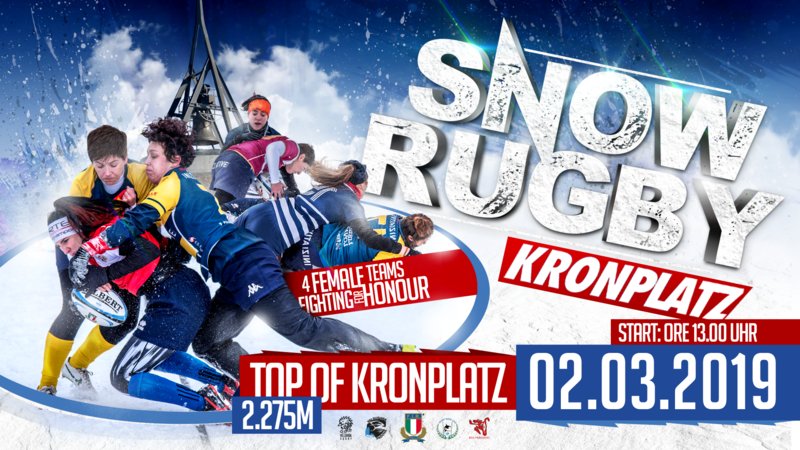 Snow Rugby is coming to Kronplatz again - and it's kicking off with a game of hardball. 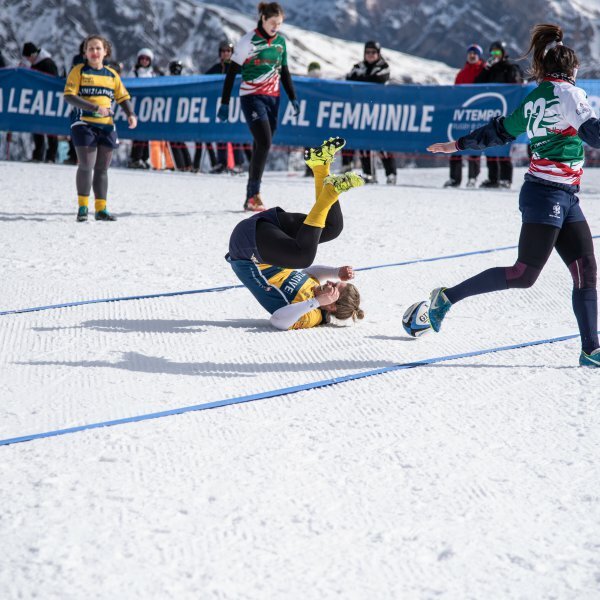 Snow Rugby conquers Plan de Corones: the fourth edition of Snow Rugby will take place on March 2nd in the Trentino Alto Adige ski resort. 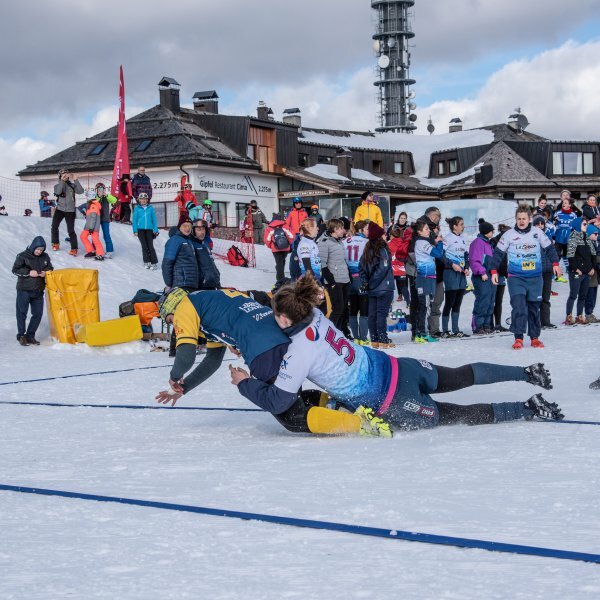 The kick-off is scheduled for 1.00 pm, while the playing field at almost 2,300 meters above sea level qualifies the snow 5s rugby event as the "highest in Europe". Dive and tackle at high altitude are exhausting. 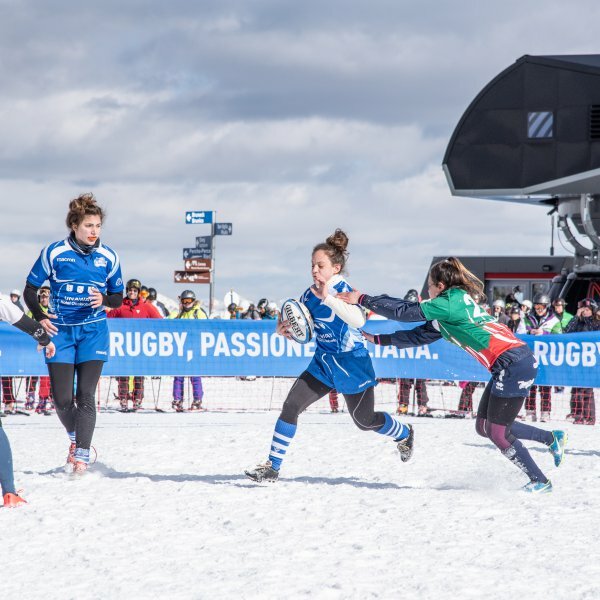 Four teams will compete in this beautiful mountain scenery: the "Ricce" of Rugby Villorba, the "Red Phanters" Treviso, the "Valsugirls" Padova, and the Badia, undisputed protagonists together with Ferrara. 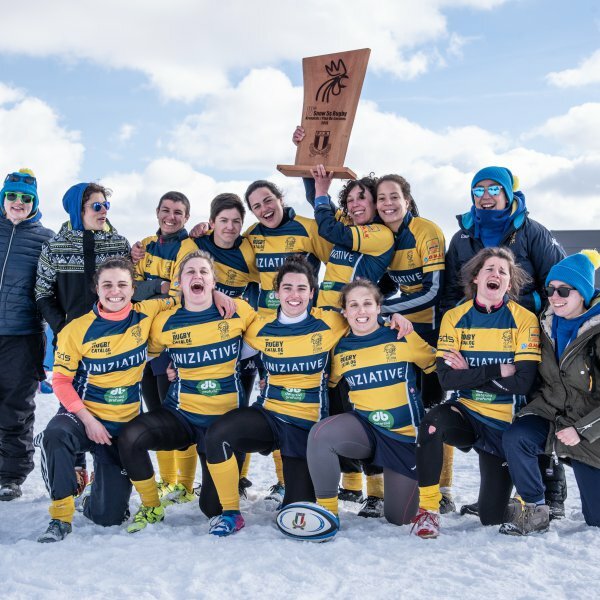 A quadrangular throughout Veneto with high-level teams in the Italian rugby scene. 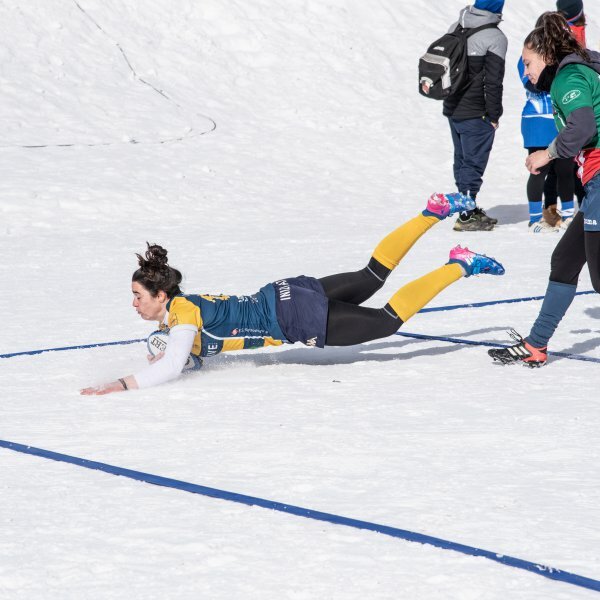 The format of the tournament is that of a rapid succession of games from 10 minutes each, just enough to exhaust the "warriors of the snow". No problem for these tireless girls! 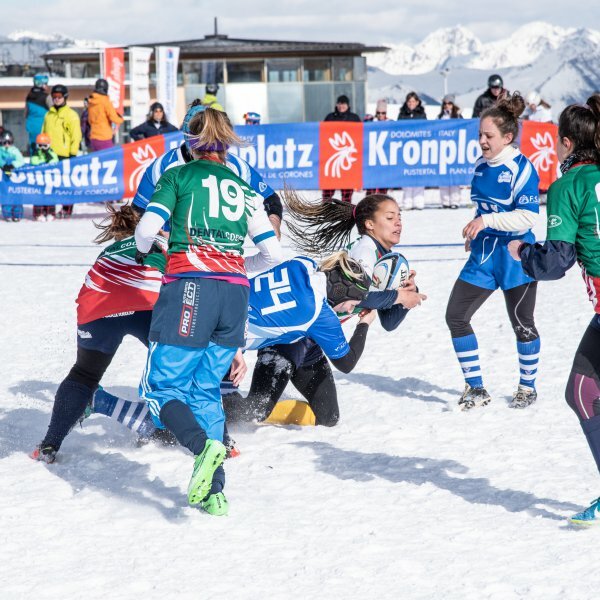 Europe’s highest playing field at almost 2,300 m above sea level will become the scene of intense duels, tears of joy and bitter defeats.